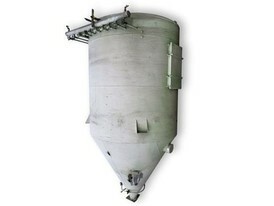 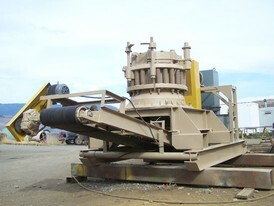 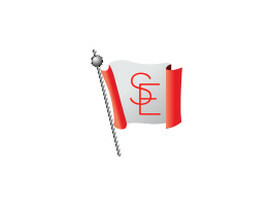 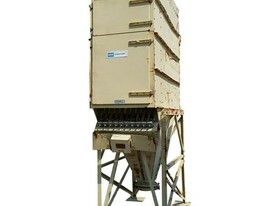 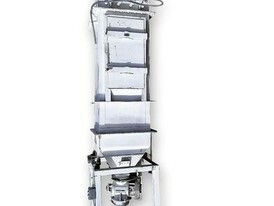 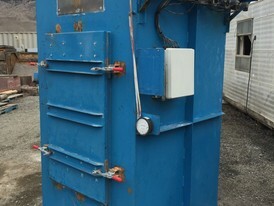 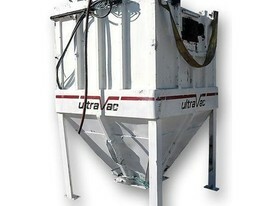 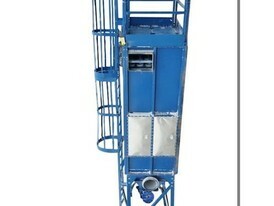 Savona Equipment a dust collector system supplier worldwide. 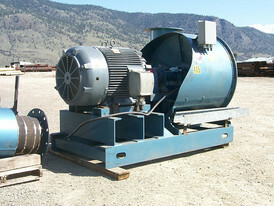 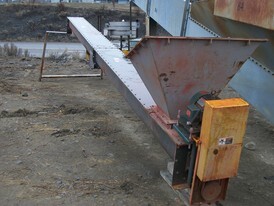 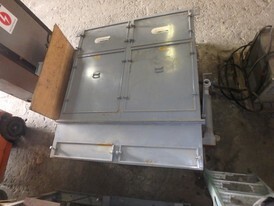 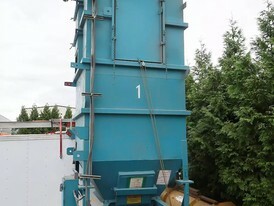 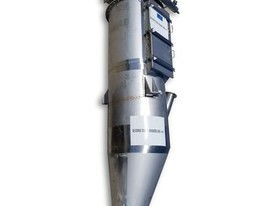 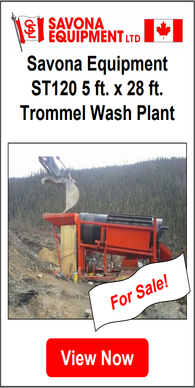 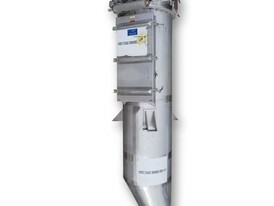 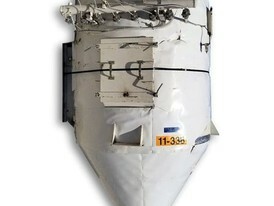 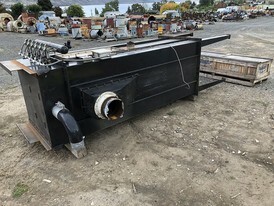 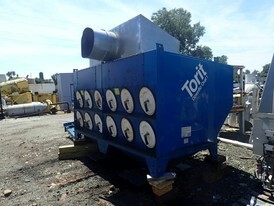 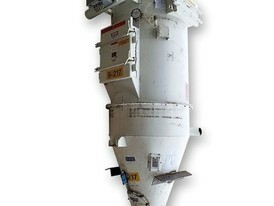 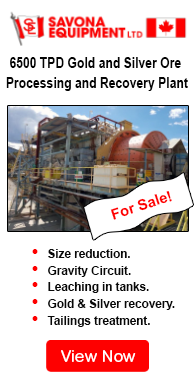 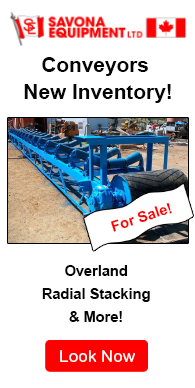 We also have dust collector parts for sale but all parts are subject to availability. 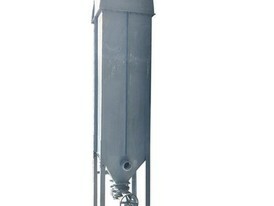 A baghouse or fabric filter is an air pollution control device that removes particulates out of air or gas released from commercial processes or combustion for electricity generation. 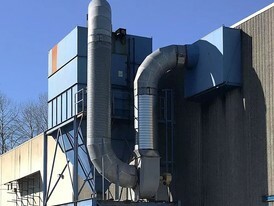 Power plants, steel mills, pharmaceutical producers, food manufacturers, chemical producers and other industrial companies often use baghouses to control emission of air pollutants. 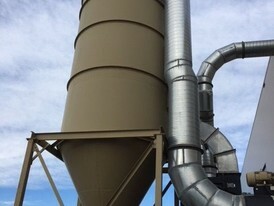 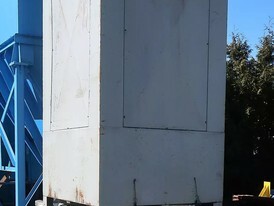 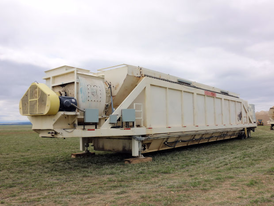 A dust collector is a system used to enhance the quality of air released from industrial and commercial processes by collecting dust and other impurities from air or gas. 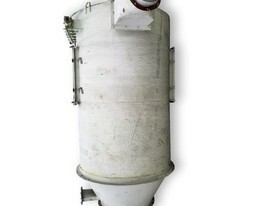 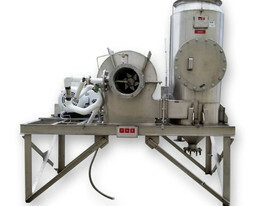 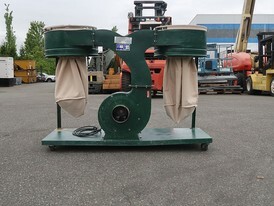 Designed to handle high-volume dust loads, a dust collector system consists of a blower, dust filter, a filter-cleaning system, and a dust receptacle or dust removal system.